We offer a comprehensive line of refrigerated air conditioners designed for greater energy efficiency and quieter operation. Available in 13+ and up to 20 SEER for high efficiency, greater utility savings and more comfort. Expect the very best in comfort from our comprehensive line of furnaces. Available in 80%+ and as high as 97% efficiencies, you’ll enjoy high performance, greater utility savings and more comfort. 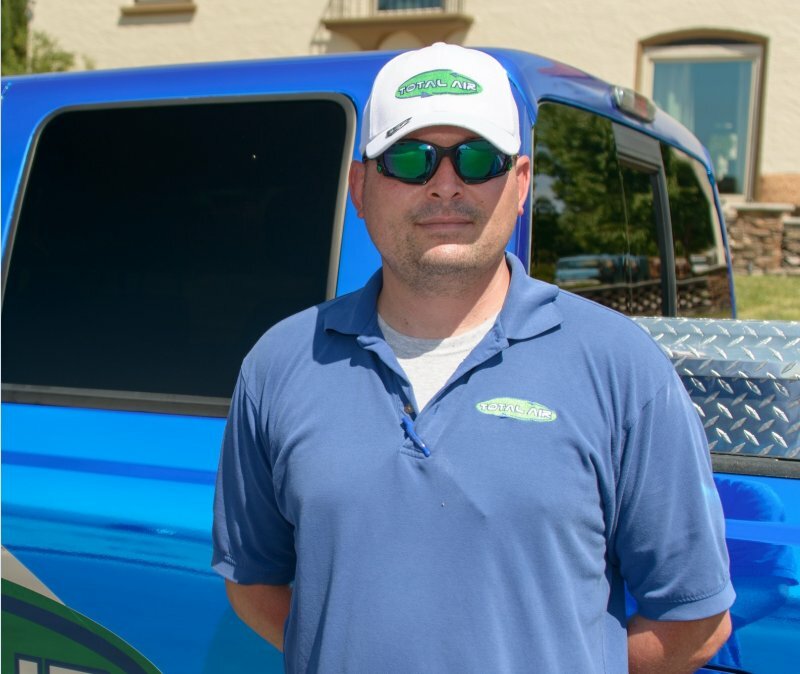 Total Air is a locally owned and family-operated cooling and heating contractor, committed to your home comfort needs. 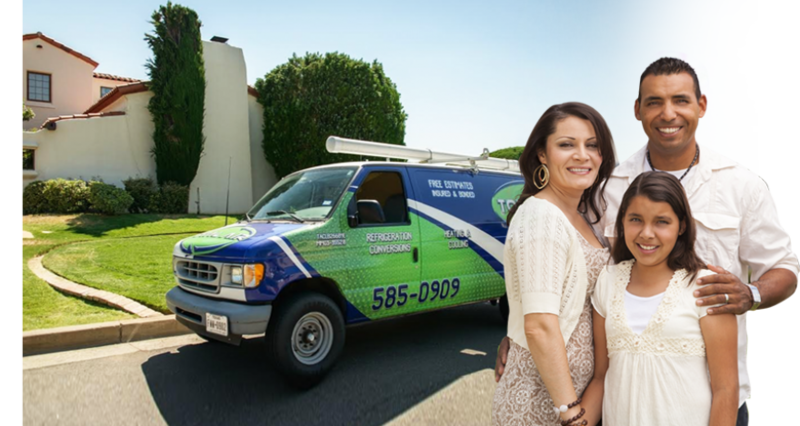 Trusted and respected in the El Paso and Las Cruces areas for over 15 years, our number one goal remains total customer satisfaction for cooling and heating installations, repairs and conversions. From the entire team at Total Air, thank you for considering us for your HVAC needs. Total Air is a Proud Member of TACCA ACCA members represent the best of the best contractors in the industry. Why Choose Total Air Here's why other El Paso homeowners chose us...and were glad they did! "These are my guys, the best, outstanding, trust Lenox the only firm that offer a ten year warranty. One day, they installed the entire hvac conversion, heater to, in one day, no I'm not kidding. I've seen others take a week." "Great customer service. Showed me all the possible options that best fit my needs. Even offered financing. Work was done quickly and professionally." "Professional, quick and friendly service..Check! Top notch company! Definitely recommend TOTAL AIR. Thank you Miguel and Orlando we appreciate your hard work! You all did amazing!" 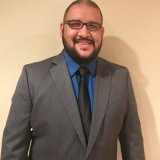 "Wonderful customer service--just had my summer PM performed by Carlos Parra who was very professional, friendly and courteous. He also gave me some very good advice regarding filters and PM contracts. Thank you, Carlos!" --Linda T.
"Nice family operated business. Very dedicated and professional." 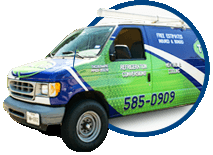 "I had the pleasure of working with Joe, Albert, and Brandon because I needed a new unit put in my home. They took excellent care of me and did everything they promised. I would highly recommend Total Air Services." "Awesome company. I tell everyone you all are a rare genuine company. Thank you for your kindness, especially the wonderful people answering the calls." "Total Air has excellent customer service. They are very accommodating and really care about their customers." Total Air is a very professional company. They were quick, efficient and very friendly. We have been very happy with our Refrigerated Air unit and just wish we had done this sooner. I would recommend Total Air to everyone. Very pleased with the installation and follow up services from Total Air. Installation by Jesus H and Rudy S. Thank you! "Awesome! These guys were quick, nice and knowledgable. Highly recommend Total Air. If you have a Costco membership even better...you get an extra 10% off (in a Costco cash card)." "Used Total Air for conversion to refrigerated air. Great experience! Brandon, Sean and the entire team at Total Air went above and beyond to get the job done correctly and efficiently. Will definitely recommend Total Air to friends and family." "Very professional, polite and friendly. This is a top quality business because of their great people. I highly recommend calling them for an estimate on any project you have." 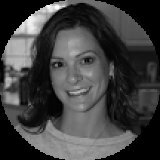 "From the first call to Christina and later speaking with Danielle, to Orlando for diagnosing our unit, and Louis & Sean, who got the work done., Total Air was nothing less than professional. Great group of people." "I am calling to thank you for quick and prompt response and great service to my request this week. I will have additional needs for April of next year. You will have my business forever. I appreciate it. And, that’s why you will be in business for a long time to come." Your service personnel are awesome! Ray came out to winterize my system. Great job! I appreciated that Albert, Total Air's project manager, took the time to explain everything to me before my purchase. He was great! The new system is so quiet and comfortable. I am so happy I chose Total Air for this purchase. They have all been great to work with! Very friendly staff and reasonable prices. Highly recommend this company its very obvious their integrity and business ethics is very good. 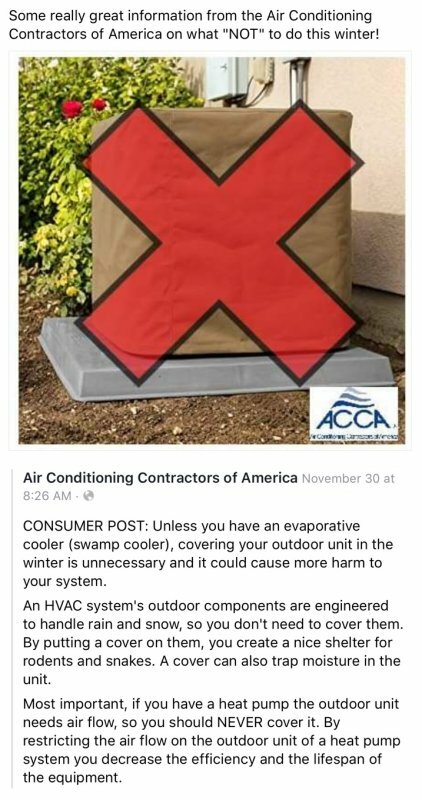 "This company is great...they know what they are doing!" "They're wonderful. A few people on our street, including myself, have used them for refrigerated air installation. Couldn't have picked a better company to do the job. Professional crew always on time and willing to help no matter what the issue is." Total Air is fast and professional. Best investment ever! 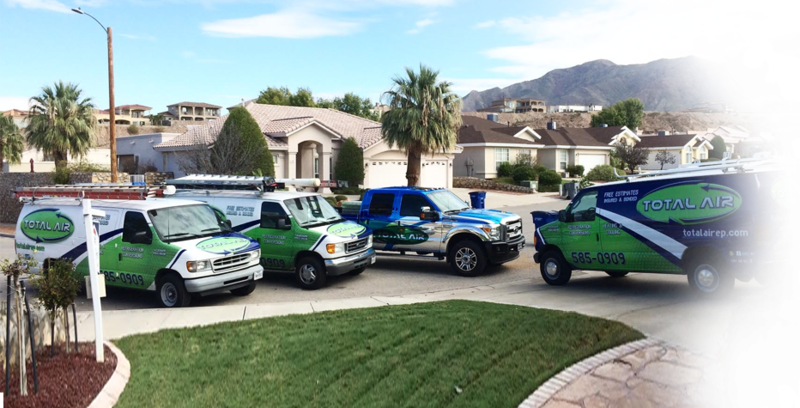 "Total Air in El Paso did a beautiful job installing new furnace...all up to code...and super nice people. Thanks!" "Awesome, professional, staff with uncomparable work. You can go to others...but why settle for second best." "Thank you Total Air for the quiet, cool, comfortable air provided by the installation of our two new refrigerated air systems!" "Joe and Nathan did a great job today!!! !They were FAST, honest and professional. The price was affordable, I was able to get a same day appointment and most importantly my refrigerated air is working perfectly!!" "On a scale of 1 to 10, Total Air is a 12. Thank you for your responsive, excellent service." "I have been so impressed with Total Air--from the very first time I called them and the owner himself came to my house to the ongoing service I continue to receive. Everyone is so nice. I recommend Total Air to everyone I know who needs HVAC help." The place to go for sure!! Excellent company, we wouldn't go any where else!! Recently hired them to repair duct work at my home. Their crew arrived as scheduled, they were fast and knew their work. They corrected all details left behind by another contractor. Thanks Total Air Team for your professional work!!! I used Total Air again this year. As always, fantastic service! Brandon and his team are totally professional, efficient, competitively priced and best of all, they completely cleaned up after themselves! You can't beat that! Brandon and his team are the best! Not only is installation and maintenance good, follow up is excellent! An Awesome Company, they DON'T take ANY short cuts!!! Great team working on my old, old house in the University area! They worked through snow, rain and sleet to get my job done. Am very happy I converted my old system! Brandon, Don, Ishmael and the rest of the Total Air crew who installed our Lennox furnace did an A+ job! We are totally satisfied with the professionalism, the competitive pricing, the communications and the courtesy we were given. Used Total Air recently to service HVAC systems and update the thermostats in our new home. Very professional and up-to-date. Responsive and thorough. Brandon your followup and continued service is the best. Iwould recommend you to anybody looking for a good job at a good price thank you again. Thank you Brandon for doing such a great job on my a/c...big improvement from what I replaced, just waiting for heat to come in to enjoy the cool air...would definitely recommend to people I care about. We wouldn't use any other company, wonderful crew!!! I want to thank Brandon and his team. They did an outstanding job. I am so glad that my wife and I decided to go with Total Air. I would recommend them to anyone. Fast, friendly, quality service! We had Joe B at our house today, what a nice man! Thank you for your work today Joe! Best of the best!! I highly recommend Total Air!! TOTAL AIR IS THE ONLY AIR CONDITIONING CONTRACTOR YOU NEED TO UP GRADE YOUR HOME BUSINESS OR CLUB HOUSE!